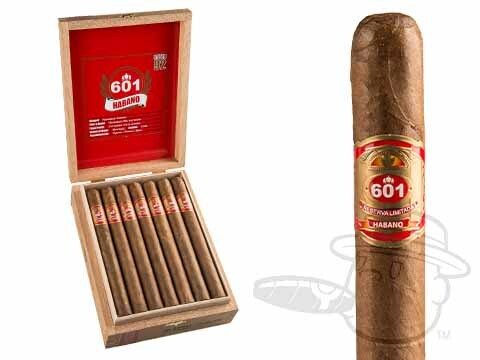 601 Red cigars were created by Master Don "Pepin" Garcia in 2006 as a new approach to the traditional medium-to-full bodied cigar. 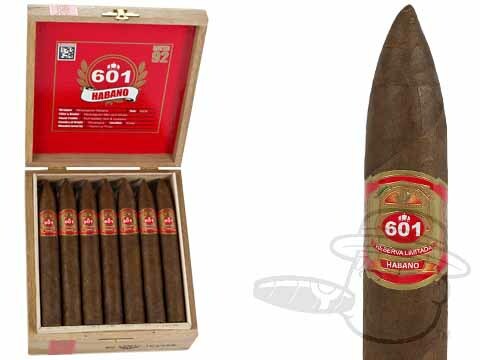 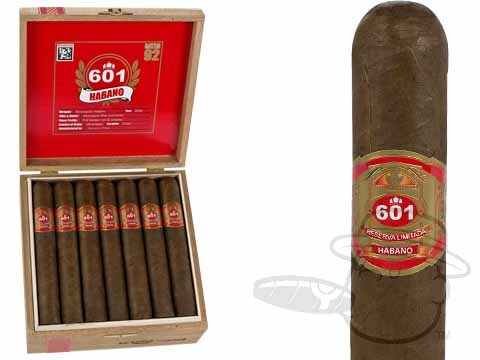 Handmade in Nicaragua, the 601 Red is dressed in a spicy, robust Nicaraguan Habano wrapper. 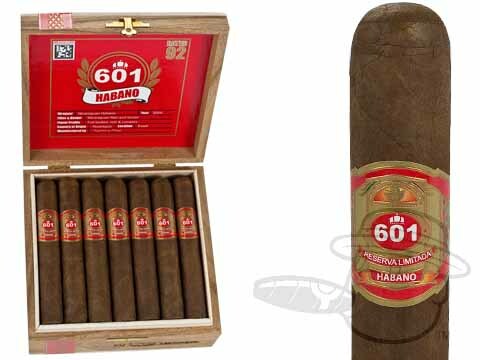 It provides enough intensity to qualify as a full-bodied smoke, though it lacks the harsh finish sometimes associated with stronger cigars. 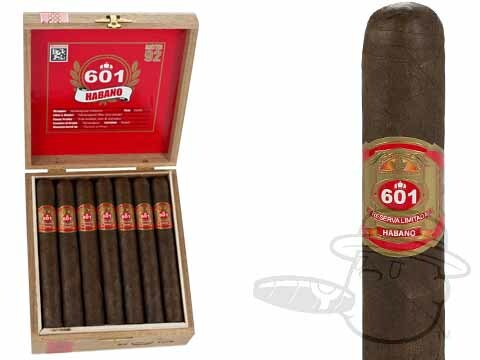 Expect notes of dark chocolate and coffee along with a hefty dose of spice and the kind of razor-straight burn performance that all cigars aspire to.